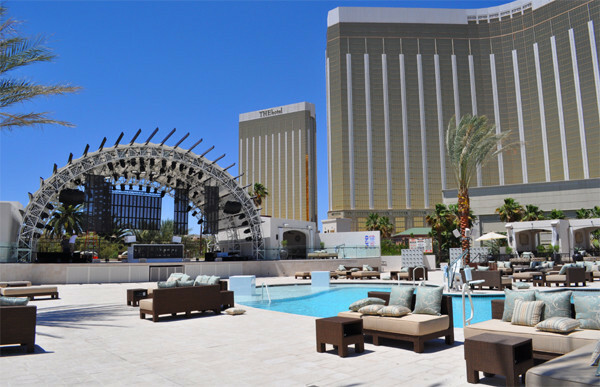 Daylight Beach Club is located at the Mandalay Bay Resort and has breathed new life onto the property with its Ibiza-themed pool party. This 50,000 sq. ft. venue features a 4,400 sq. 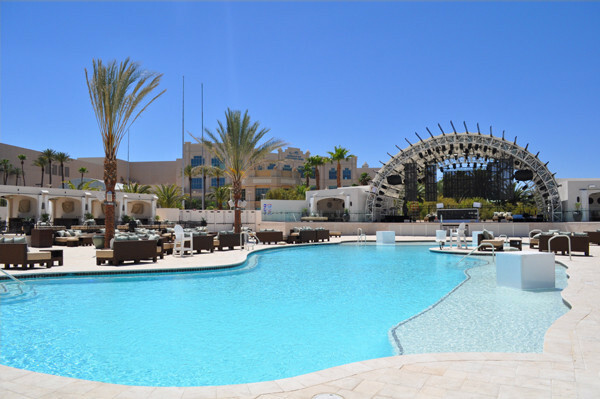 ft. pool, along with three wet decks and can easily accommodate a crowd of up to 5,000 people. 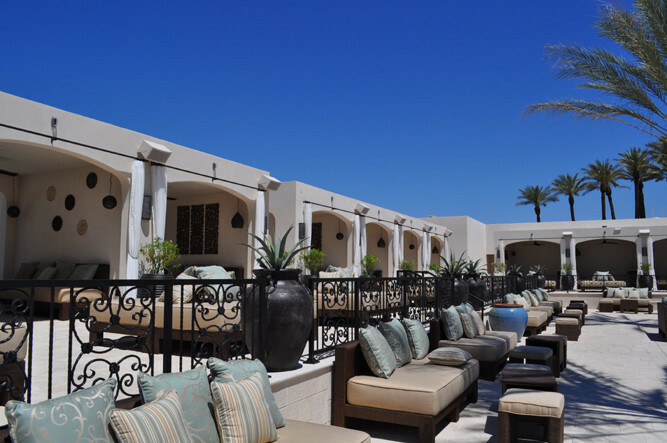 There are 23 cabanas and 70 daybeds which surround the pool. 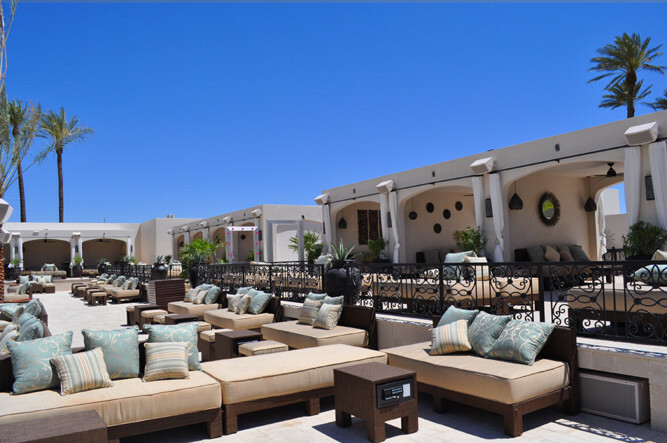 For the ultimate VIP experience, 2 private bungalows are available as well. Some of the hottest DJs in electronic music can be found spinning on any given day. 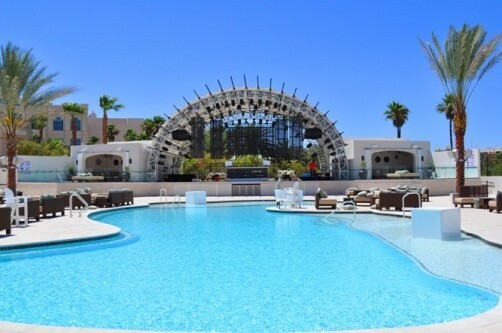 This venue also transforms into a pool party at night called "Eclipse" on select dates throughout the month.